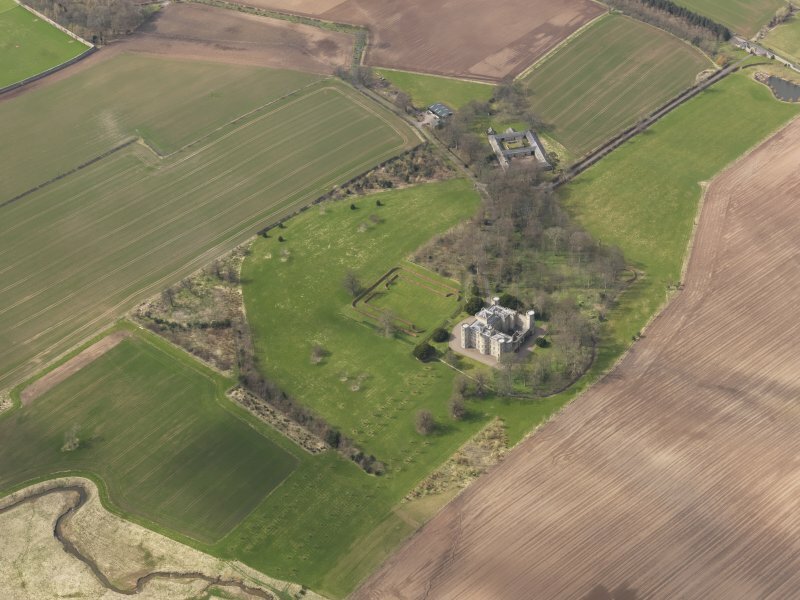 Oblique aerial view of Wedderburn Castle, taken from the NE. 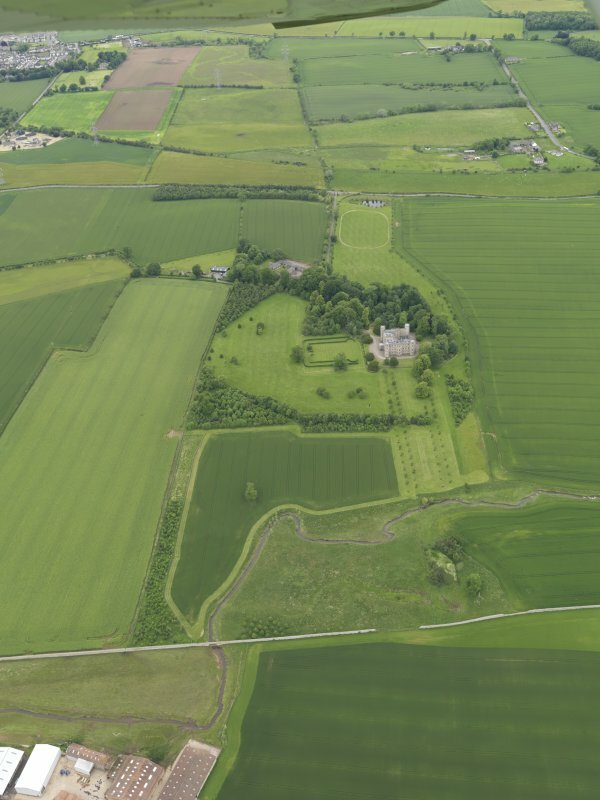 Oblique aerial view centred on the country house with the Home Farm adjacent, taken from the SE. 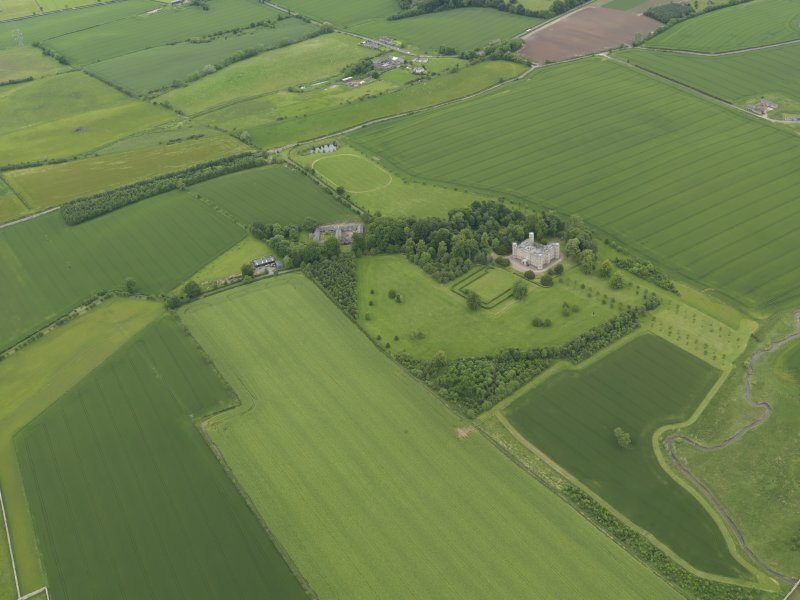 Oblique aerial view centred on the country house with the Home Farm adjacent, taken from the SW.
Oblique aerial view centred on the country house with the Home Farm adjacent, taken from the W.
Oblique aerial view of Wedderburn Castle, taken from the SE. 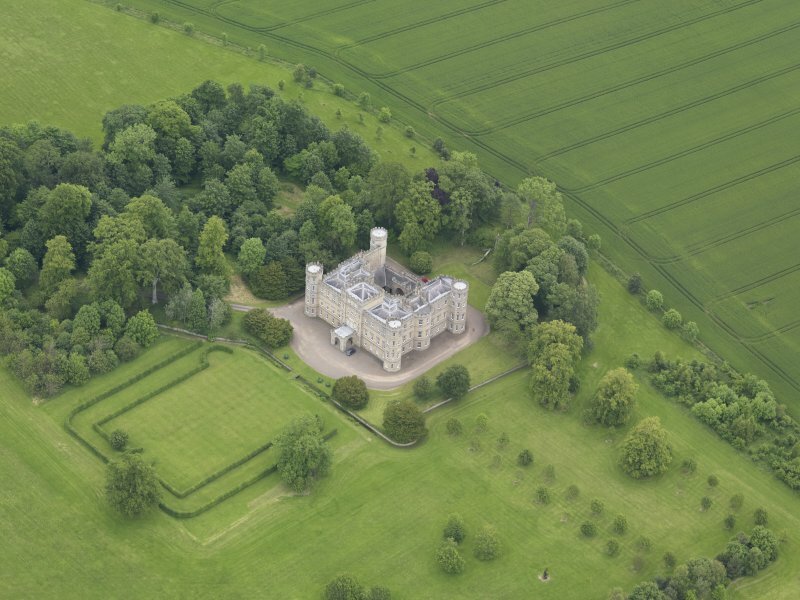 Oblique aerial view centred on the country house, stable block and landscaped gardens with the gate and gate lodge adjacent, taken from the SE. 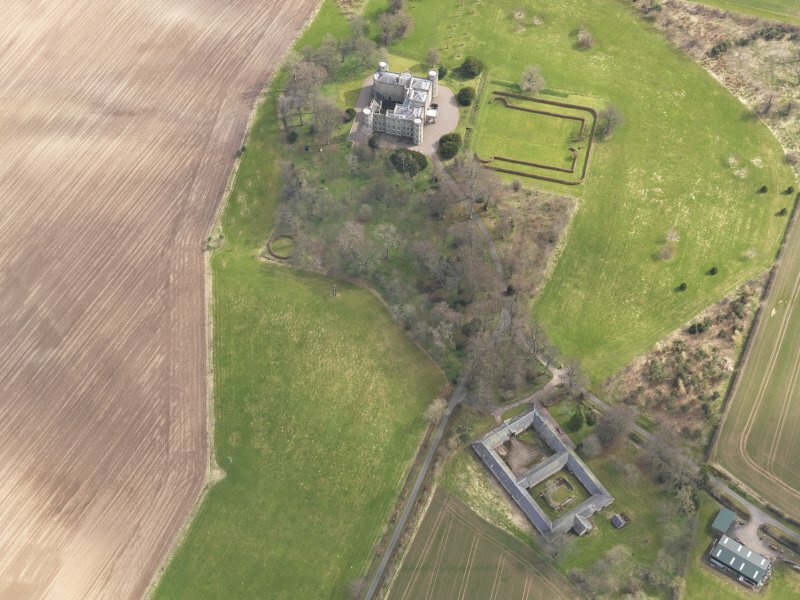 Oblique aerial view centred on the country house, stable block and landscaped gardens, taken from the SW.
Oblique aerial view centred on the country house, stable block and landscaped gardens, taken from the W.
General oblique aerial view of Wedderburn Castle, taken from the NW. 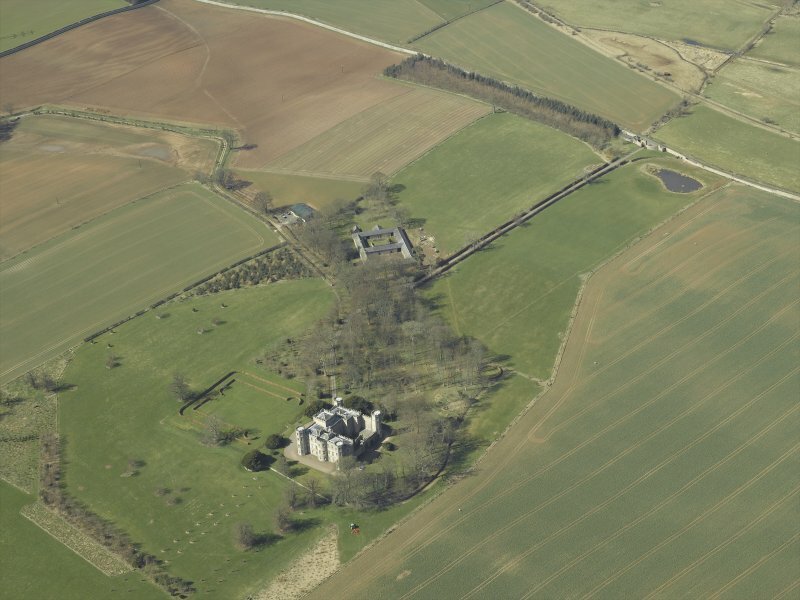 Oblique aerial view centred on the country house with the Home Farm adjacent, taken from the WSW. 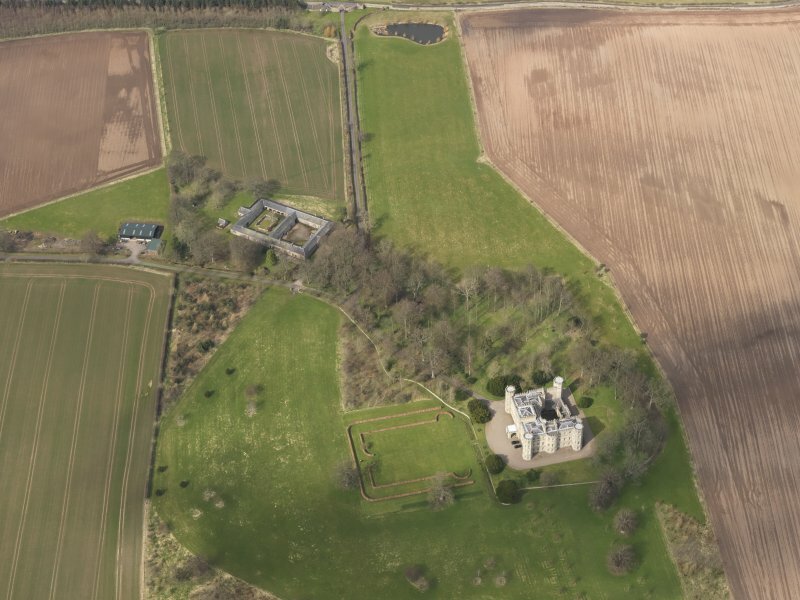 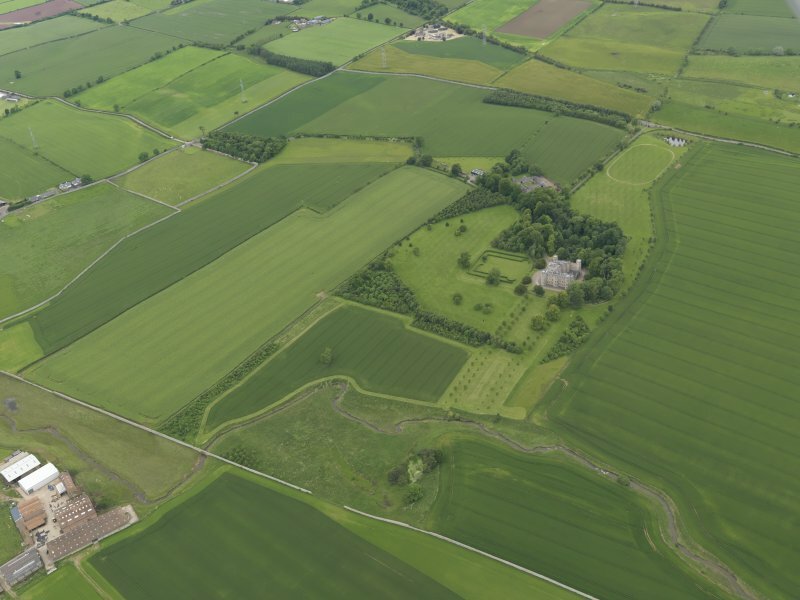 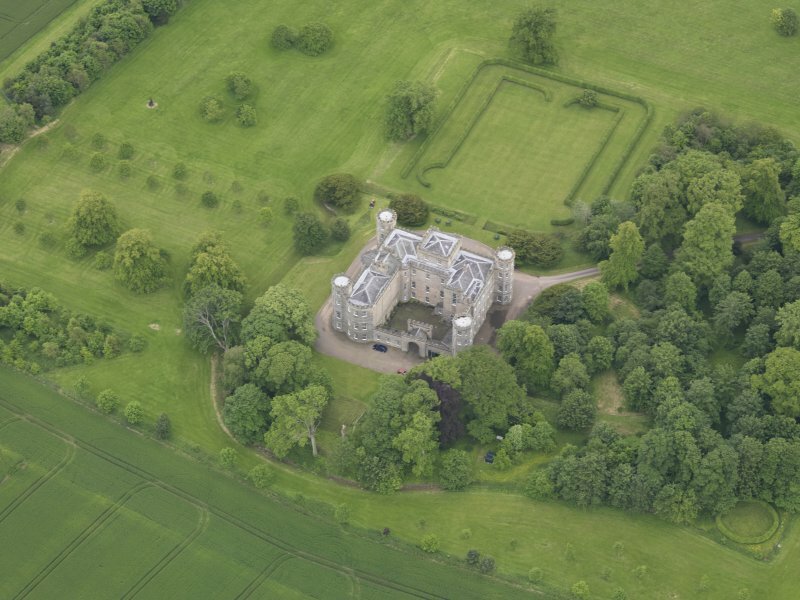 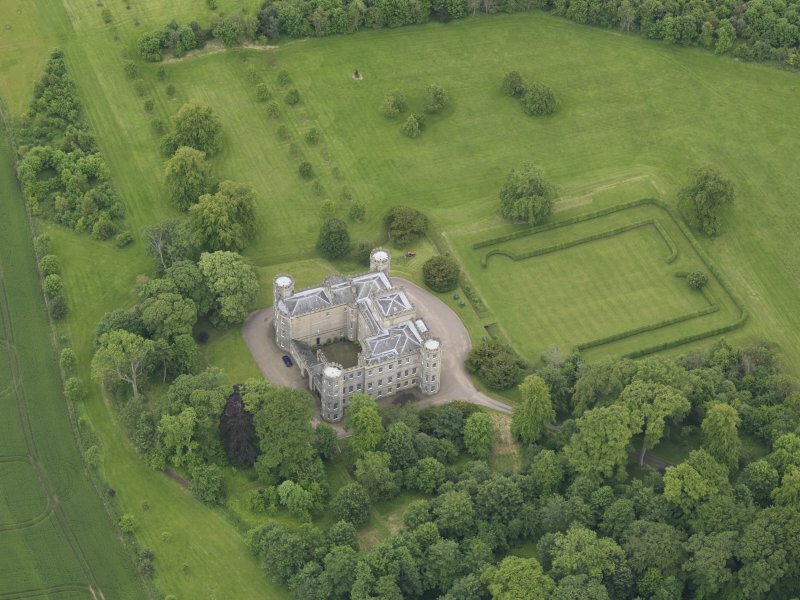 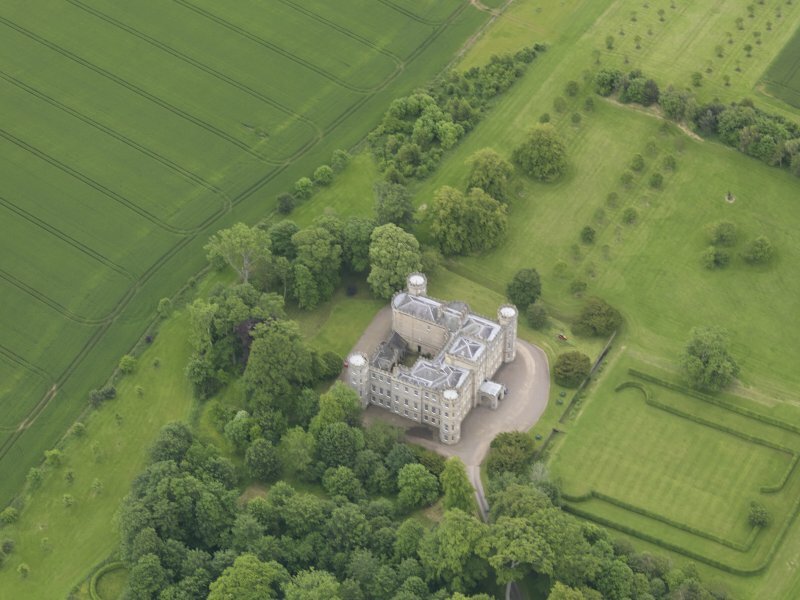 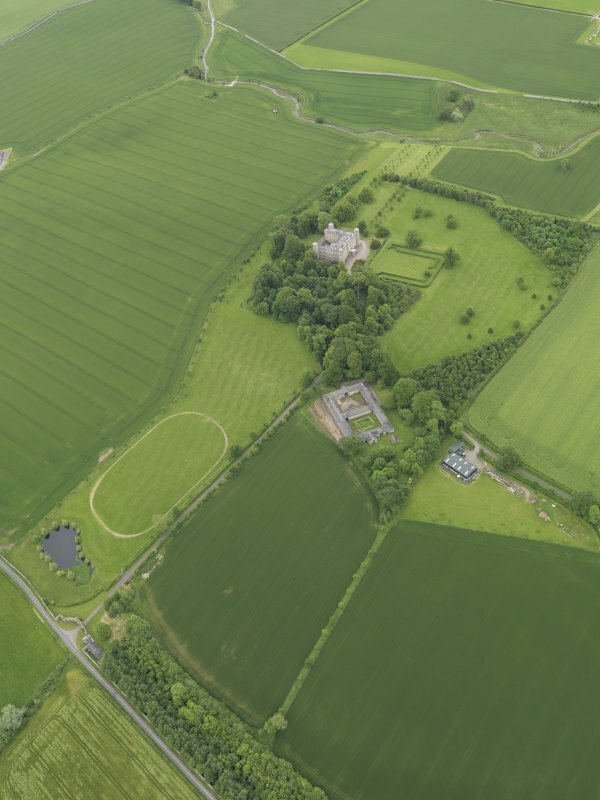 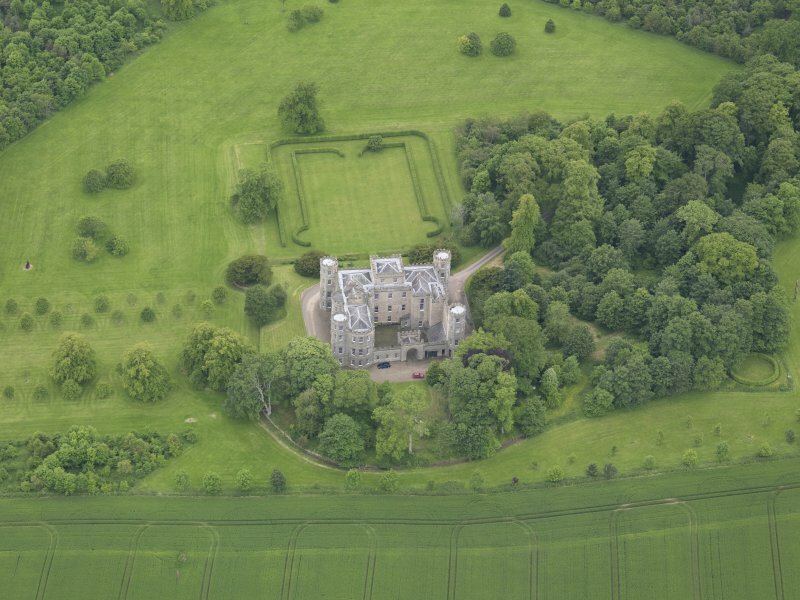 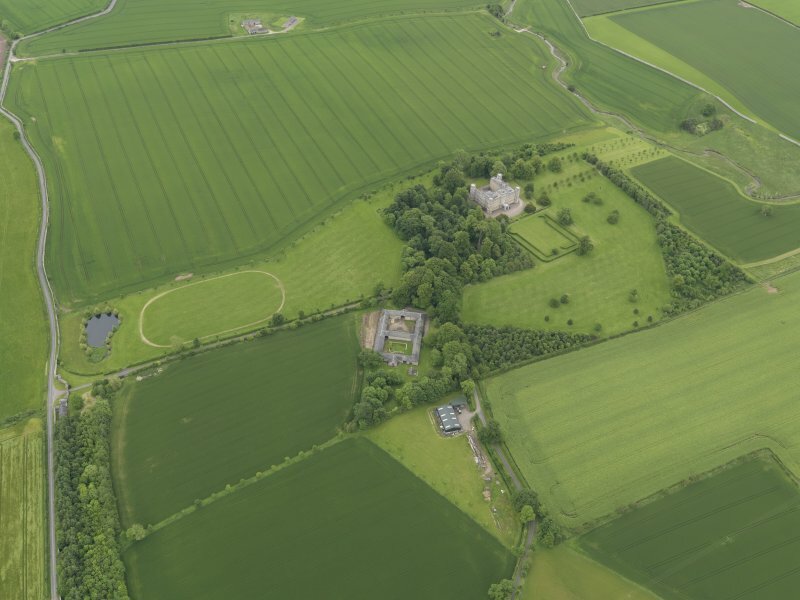 General oblique aerial view of Wedderburn Castle, taken from the SSE. 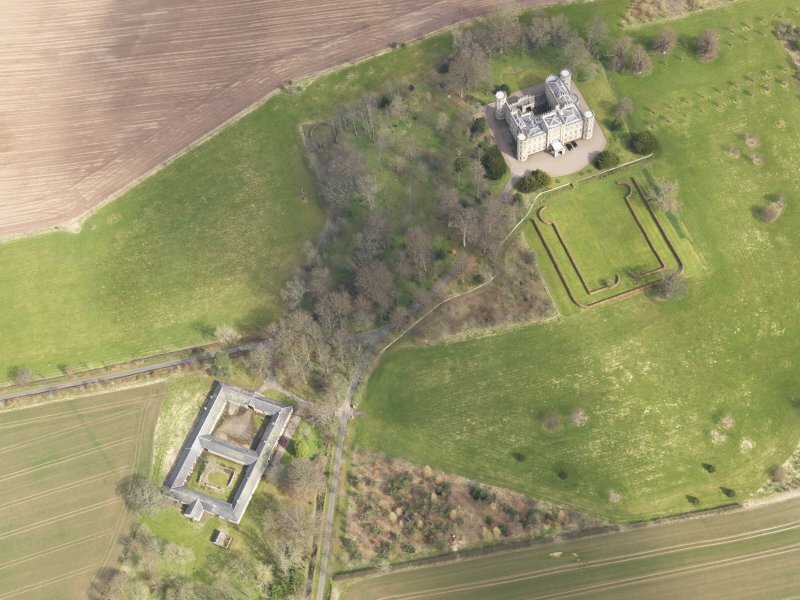 Oblique aerial view of Wedderburn Castle, taken from the NNW. 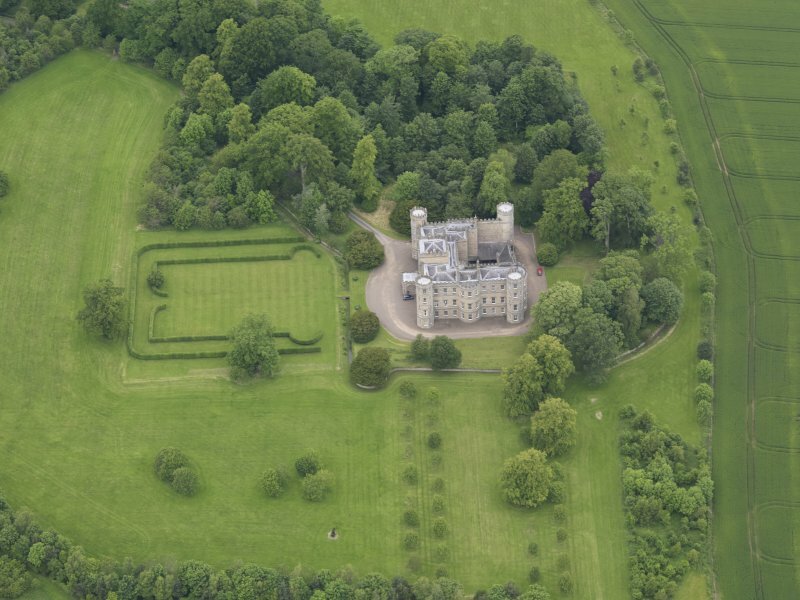 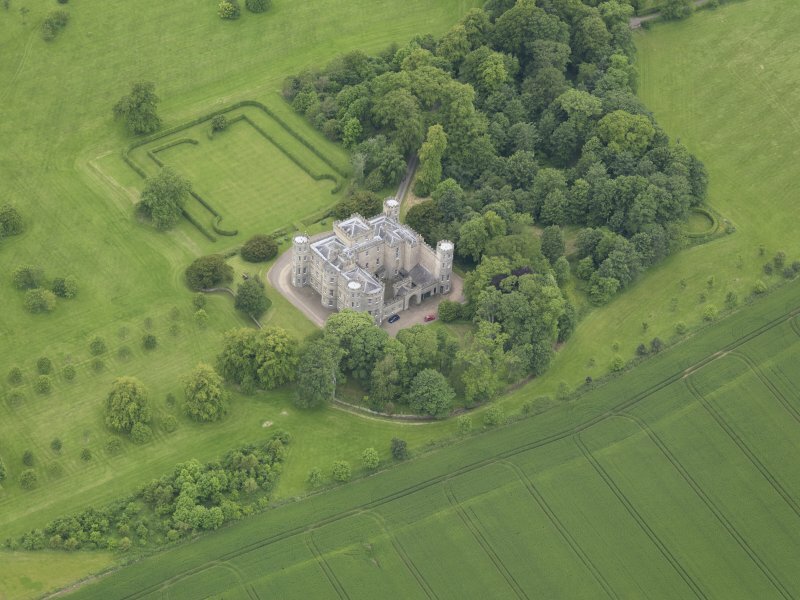 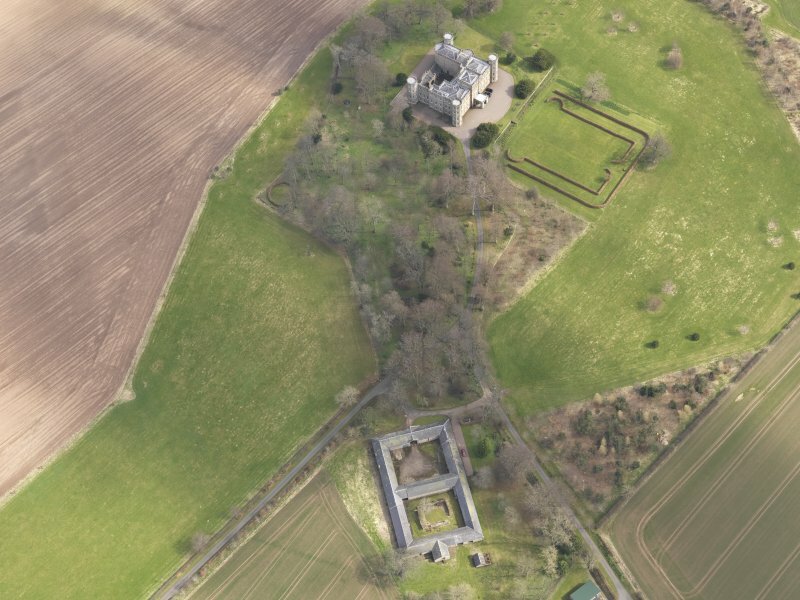 Oblique aerial view of Wedderburn Castle, taken from the SSE. 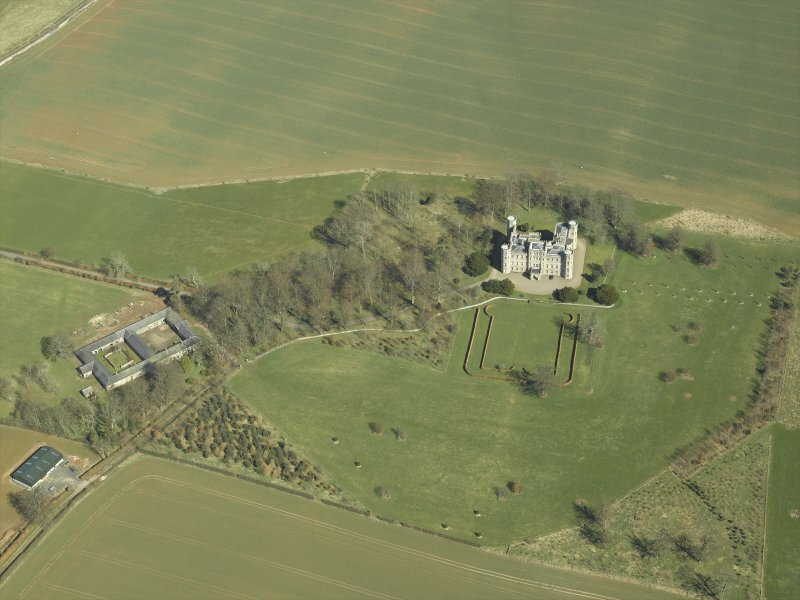 Oblique aerial view of Wedderburn Castle, taken from the WNW. 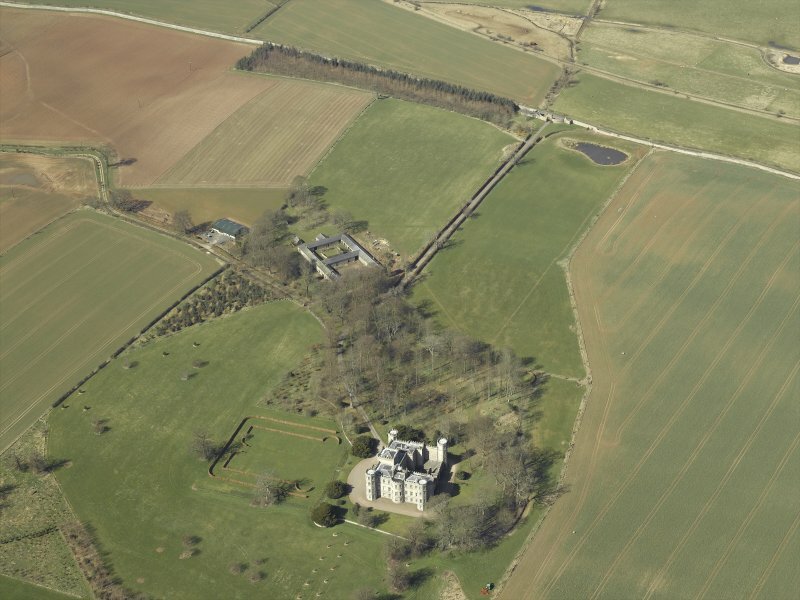 General oblique aerial view of Wedderburn Castle, taken from the W.
Oblique aerial view of Wedderburn Castle, taken from the E.
Oblique aerial view centred on the country house with the Home Farm adjacent, taken from the SSW. 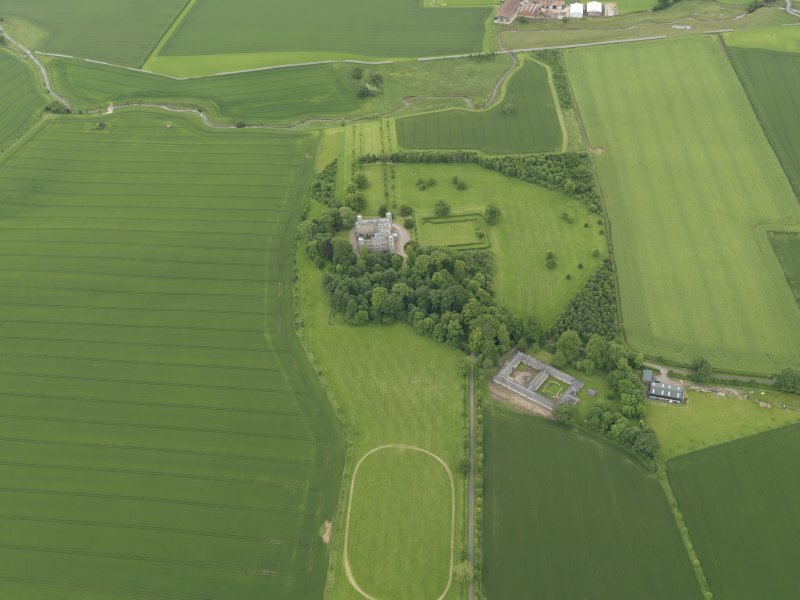 Oblique aerial view centred on the country house, stable block and landscaped gardens with the gate and gate lodge adjacent, taken from the ESE. 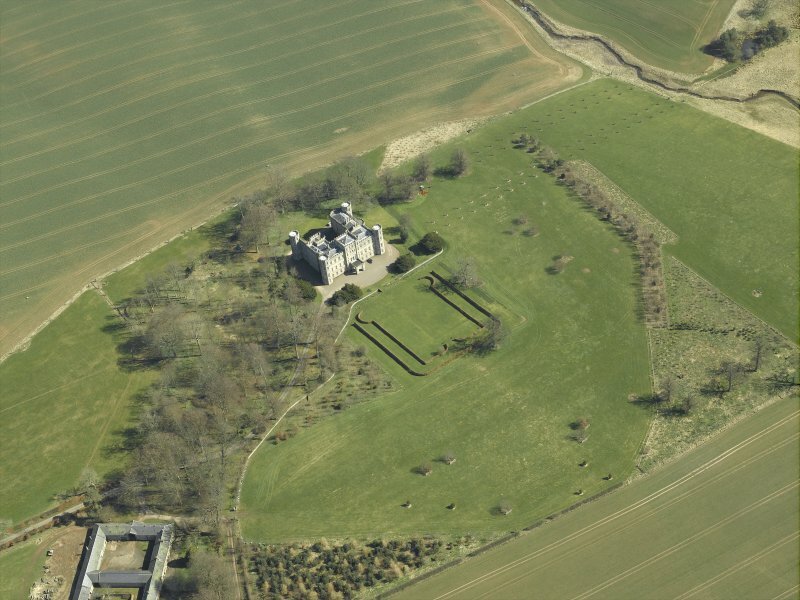 General oblique aerial view of Wedderburn Castle, taken from the SE. 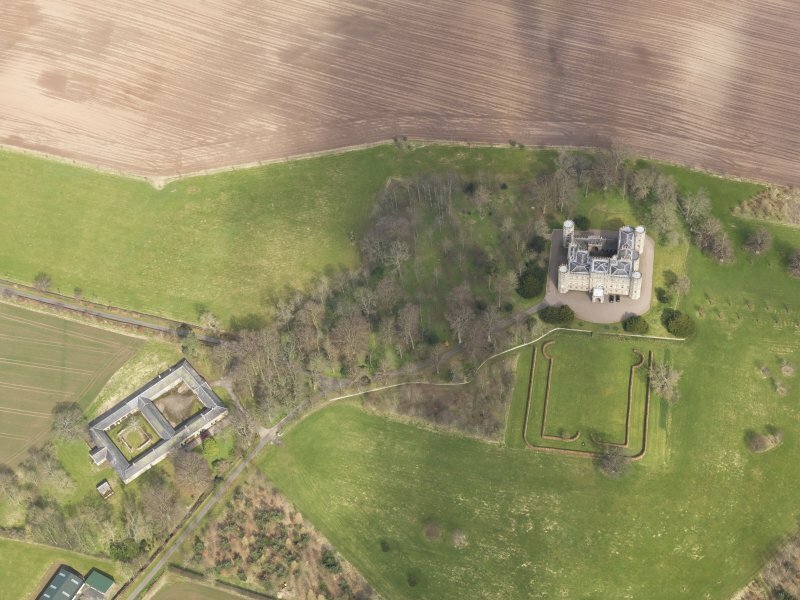 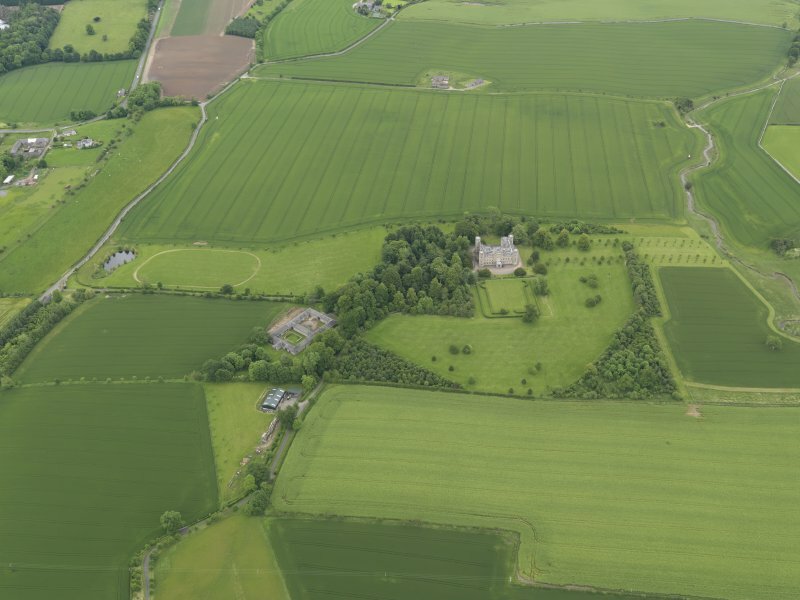 General oblique aerial view of Wedderburn Castle, taken from the S.
General oblique aerial view of Wedderburn Castle, taken from the SW.
Oblique aerial view centred on the country house with the Home Farm adjacent, taken from the SSE. 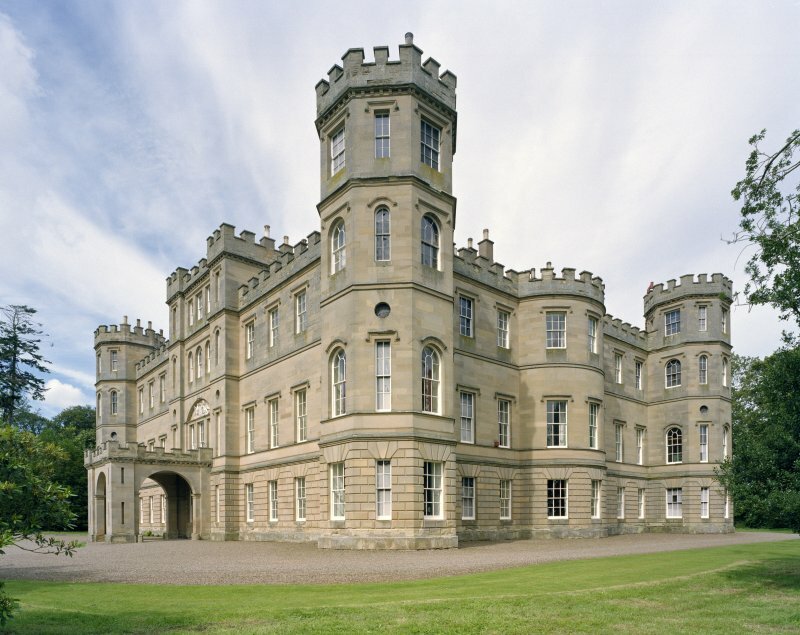 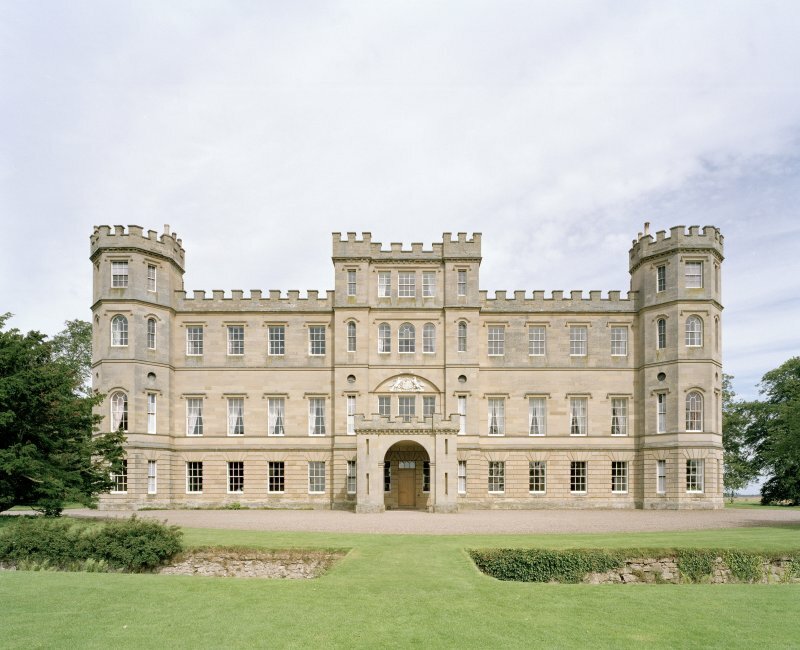 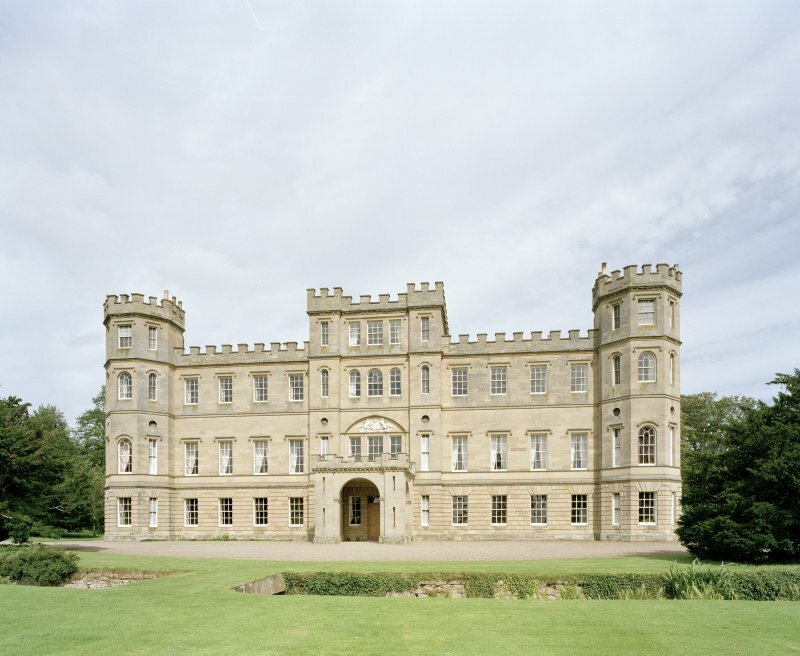 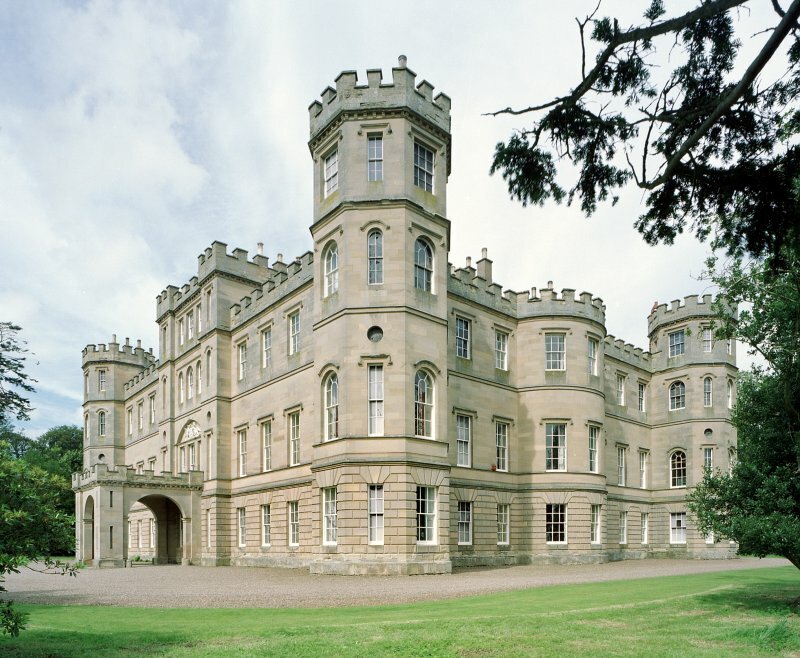 (NT 80838 52854) Wedderburn Castle: A large, three storeyed battlemented mansion, built about 1770-5. 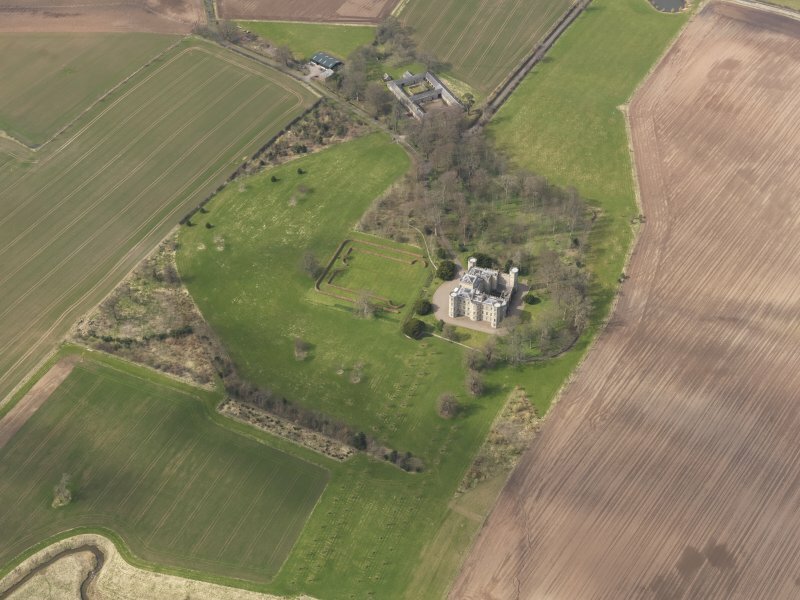 A heraldic panel, built into the SE wall of the courtyard at first storey level, has been inserted from an earlier, 17th century house on the site. 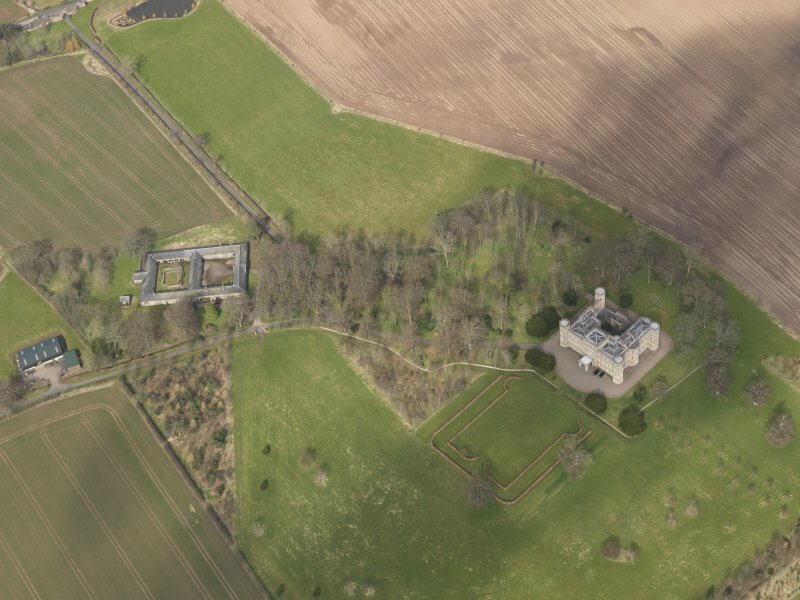 Photographic survey by the Scottish National Buildings Record in 1956.